I have a deep interest in coffee and everything there is to know about coffee. 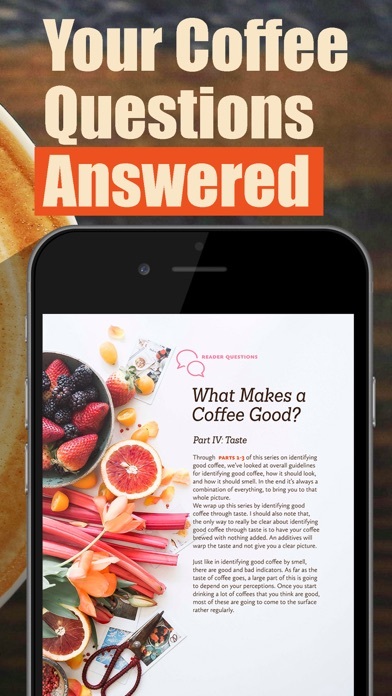 This magazine connects me to the people that make coffee possible, and through this connection instills a deeper appreciation for what it takes to put an amazing cup of coffee in my hands. 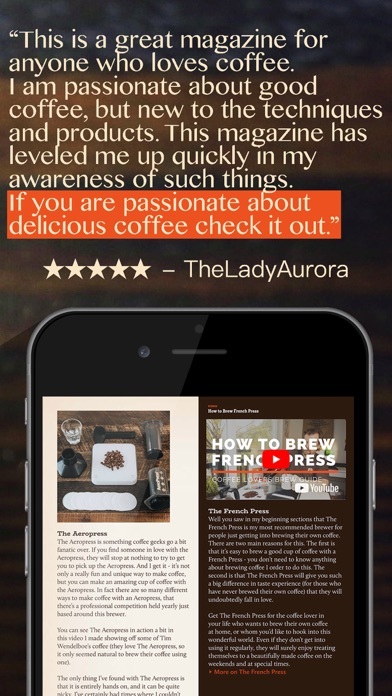 I also enjoy the reviews of coffee and brewers/techniques from the author through the available videos within the magazines. There is much to discover and learn! I’ve really been enjoying Coffee Lover’s Magazine. 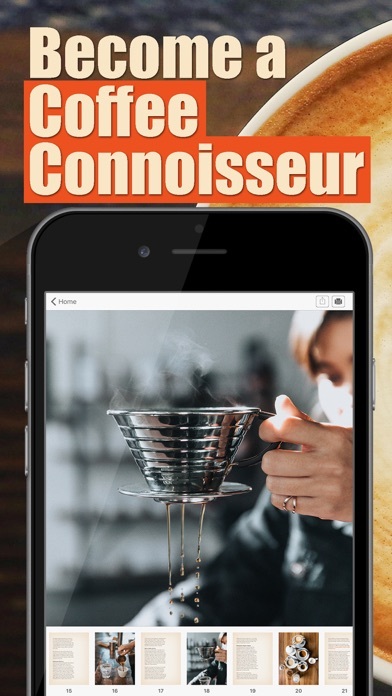 I’ve always liked coffee, but in the last several years I’ve been on a journey from drip to French press to aeropress and pour over, and have found this magazine a fascinating resource along the way. There’s always more to learn, and Joseph manages to keep going places I’ve never been before. BTW I also recommend the Coffee Lovers Radio podcast which offers additional insights. I love coffee and care about where it comes from and how it’s processed. 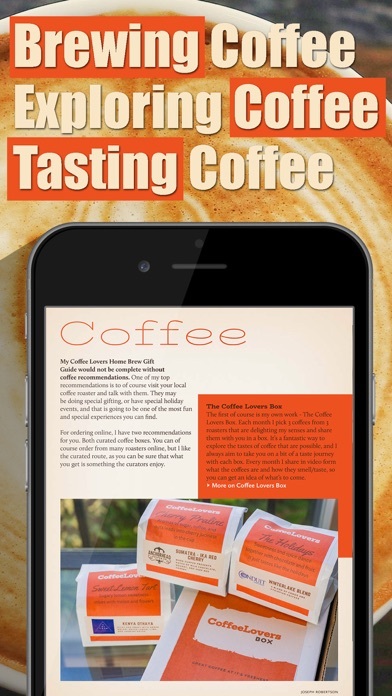 I appreciate all the fascinating stories in Coffee Lovers Magazine. Just adds so much to my appreciation of good Coffee. They say you only get one chance at a first impression…well, Coffee Lovers Magazine succeeded in making a great first impression. While I have only begun to review issues and watch videos I have already discovered much. I've enjoyed it enough I've already referred it to friends. Excited to add this resource to my coffee exploration journey. 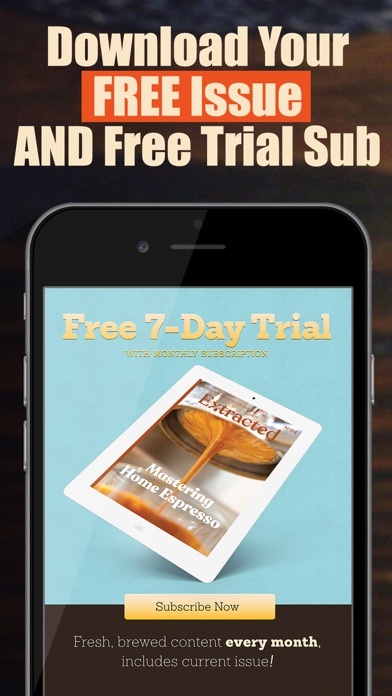 Even though I'm only a new subscriber of Coffee Lovers Magazine what I've seen so far tells me it was a great decision. But it's not just the magazine. My wife and I met Joseph at the Los Angeles edition of CoffeeCon and at first really weren't interested in another magazine subscription. But just talking to him for about 10 minutes was all it took for us to change our minds. He never even actually asked us if we wanted to sign up. His passion, knowledge and love of coffee combined with his professional demeanor alone make a great pitch. I continue to be impressed by this as well as his excellent follow though. His magazine shows great attention to detail and I am so enjoying all those back issues. I thought I love coffee. I thought I couldn't live without coffee. And now I can't live without this coffee magazine. Great job. A long time coffee drinker I find a lot of the information presented here entertaining and good knowledgeable features. I get abit turned off by a lot of " filler ", especially in the videos. Long and drawn out unnecessarily... But ... entertaining. Over the years I've done away with the scales and timers. In the end it doesn't make a big difference and no one I know can tell which cup I've been precise with and which cup I just whipped up. But, it's fun and entertaining. I will keep my subscription going ! I can't wait to try the recipes found in the magazine. Overall, amazing articles. Highly recommended for anyone who is a coffee lover.